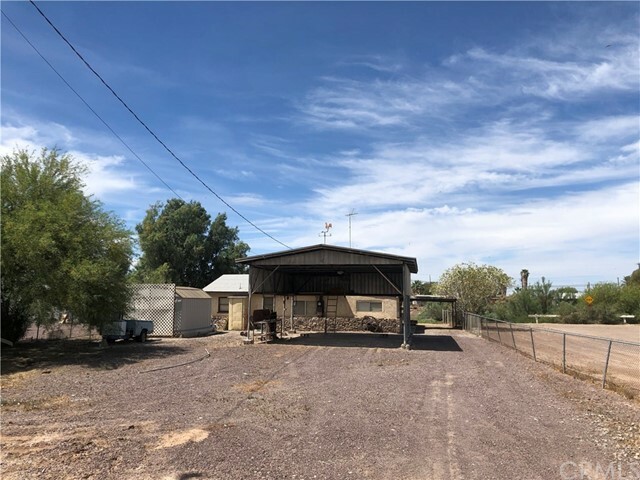 All Palo Verde homes currently listed for sale in Palo Verde as of 04/19/2019 are shown below. You can change the search criteria at any time by pressing the 'Change Search' button below. If you have any questions or you would like more information about any Palo Verde homes for sale or other Palo Verde real estate, please contact us and one of our knowledgeable Palo Verde REALTORS® would be pleased to assist you. 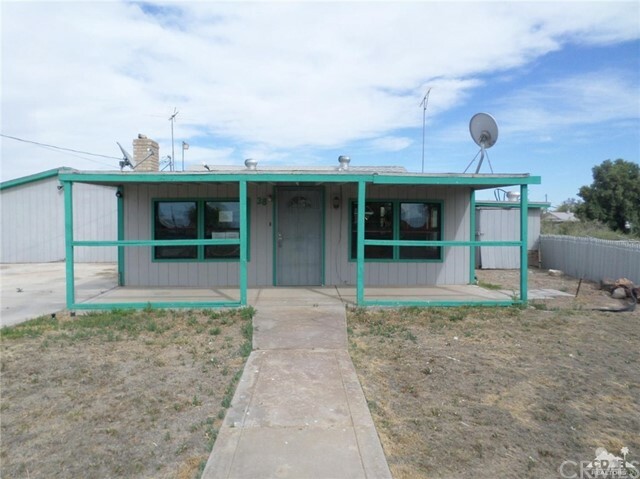 "New home across the street from the Colorado River & boat ramp! 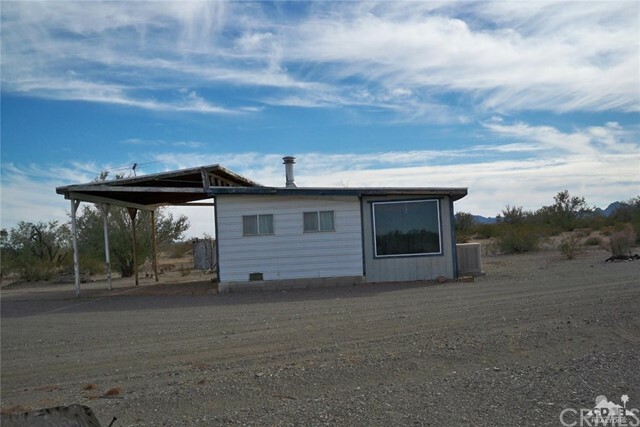 3 br 2 ba, tile shower, open concept floor plan, laundry room and more! NOT ON LEASED LAND! Gated subdivision. 1425 sf home & large detached garage. Very near the boat ramp and the Colorado River! 3 br 2 ba with state of the art kitchen and charming front porch. .79 acres. . Great views. Unlimited recreational opportunities! Gas for boats and small market in the nearby Walters Camp RV Park. Neighborhoods: Walters Camp Equipment: Fire Sprinklers Other Fees: 0 Sewer: Septic Installed Topography: LL"
"Water front property! Come see this home located right on the middle of the Palo Verde Lagoon. Here's your chance to own a home where you have easy access to fishing, hunting, and the relaxed life! Just minutes from the Colorado river. 2 bedroom home with it's own private laundry room, living area, kitchen and dining area and a back patio that overlooks the water." "Fishing, Hunting and Entertaining on the Palo Verde Lagoon. Talk about a get a way this one is lazy living - Unless you want to be active then you are in the outdoor world with everything around you to have fun. This three bedroom with big lot and extra parking and storage also has a dock for that late night catfishing. Take a look and bring your pole." "The ultimate hideaway. This property is not for the meek. Be prepared to get away into the Desert Via Dirt road. Property is shared by numerous types of animals and plenty of stars. Has a Studio with Bathroom and kitchen so you can still have some of the essentials you are used too. Full time or part time fun is here for you!!!"